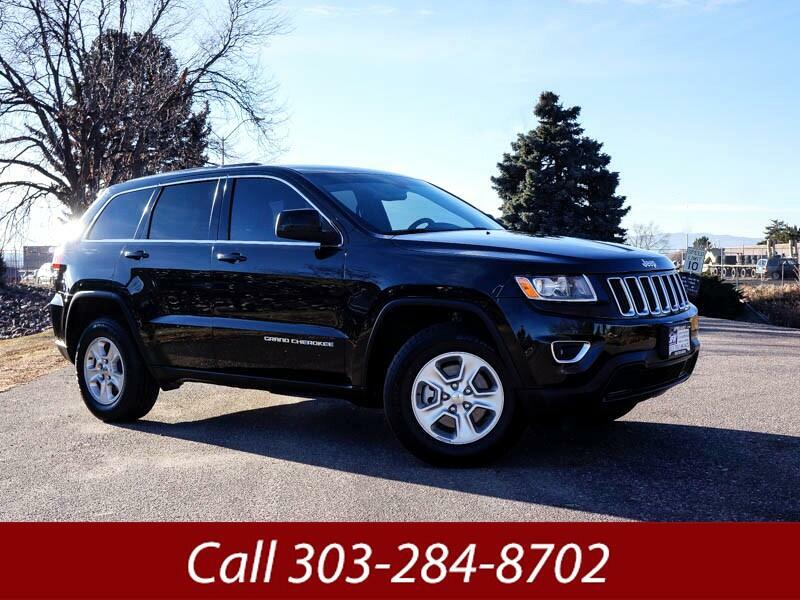 Used 2016 Jeep Grand Cherokee Laredo 4WD for Sale in Littleton CO 80120 JFR & Associates, Inc.
One Life — Live It With Your Jeep — Let The Fun Begin! This Jeep Grand Cherokee is a pleasure beyond your expectations. This Jeep can do a little of everything — it can easily master your daily commutes and off-road trails. Taking this Jeep out on the trails is what it likes best... however, the smooth ride and luxurious interior make it suitable for everyday driving. The V6 engine provides all the power you'll need out on the trails, and it makes it easy to merge on the highway. Contact us today for a test drive and find out for yourself why so many people love their Jeeps.